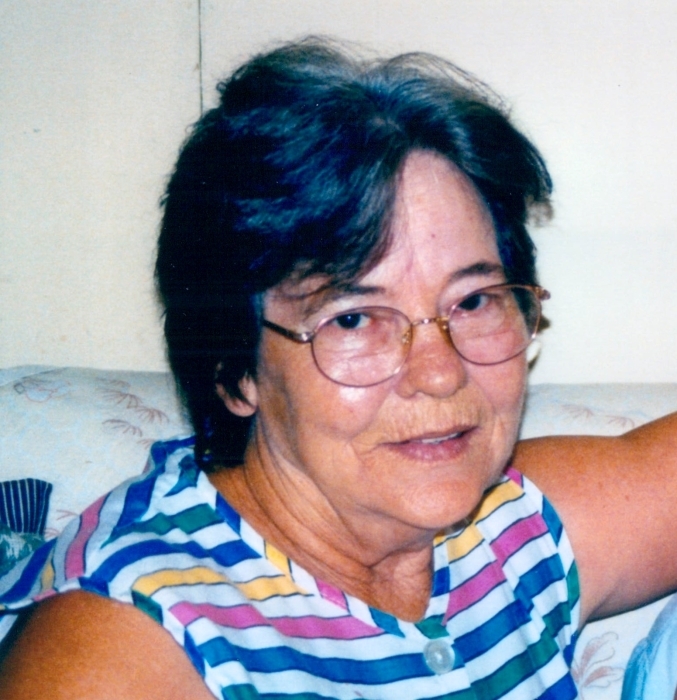 Audrey E. Howard, 79, of Harriman, went home to be with the Lord on Saturday, February 9, 2019 following extensive illness. She was preceded in death by her parents; husband, Edgar Howard, and her 14 brothers and sisters. She is survived by her son, Carl Dwayne Gann, 5 grandchildren, and 15 great-grandchildren. She will be laid to rest on Wednesday, February 13, 2019 at 1:00 p.m. at Bethel-Island Ford Cemetery in Lancing, TN. The family would like to express our sincere thanks to the hospice nurses who cared for her throughout her final days.